Contributing more to your super can be a reliable route to bolstering your retirement fund. 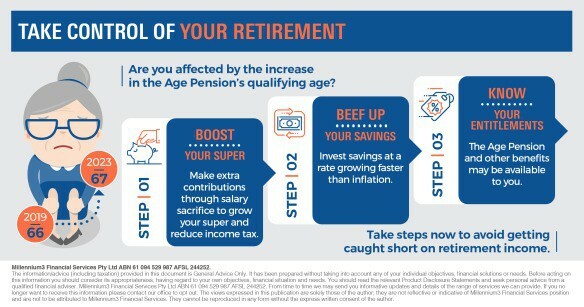 By making extra contributions through salary sacrifice, you can grow your super and at the same time reduce the amount of income tax you pay. The government will tax your salary sacrificed contributions at 15 per cent, which could be much lower than your marginal tax rate.